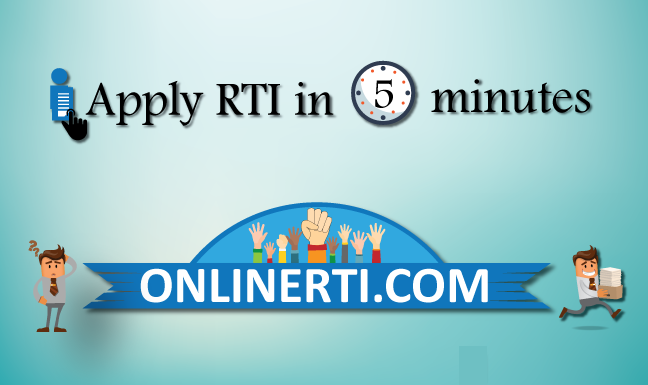 Yes, you can file RTI application for Verification of Marksheet from Allahabad State University. Prof. Rajendra Singh (Rajju Bhaiya) University, formerly know as Allahabad State University, is a State University established on 17 June 2016 by the Government of Uttar Pradesh in Prayagraj. The University is a "Public Authority" as per Section 2 (h) of the RTI Act 2005 and comes under the ambit of the RTI Act. You can ask for a Certified Copy of the Marksheet under Section 2 (j) of the Act by addressing the application to the designated "Public Information Officer (PIO)" by paying the prescribed fee. You should attach a Copy of the Marksheet you wish to verify along with the application.